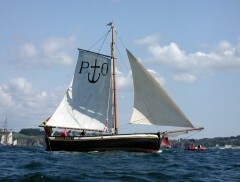 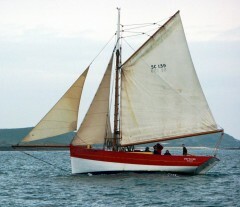 Hull length: 10.5 m Breadth: 3.5 m Displacement : 18 t Sail area: 97 m² Billier is a small harbour at the mouth of river “La Vilaine”, north of River Loire. 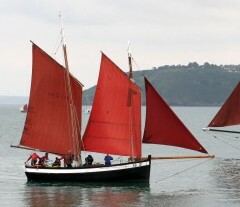 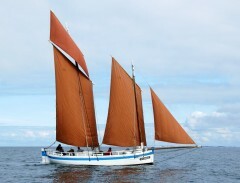 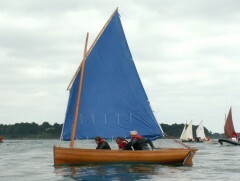 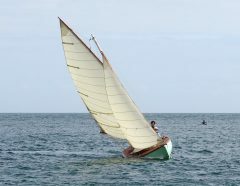 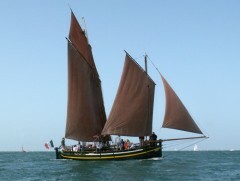 Belle de Vilaine is a replica of local fishing boat which were used mainly for trawling. 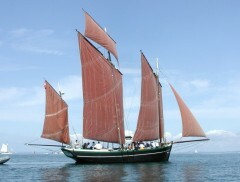 She has been launched in 1994.